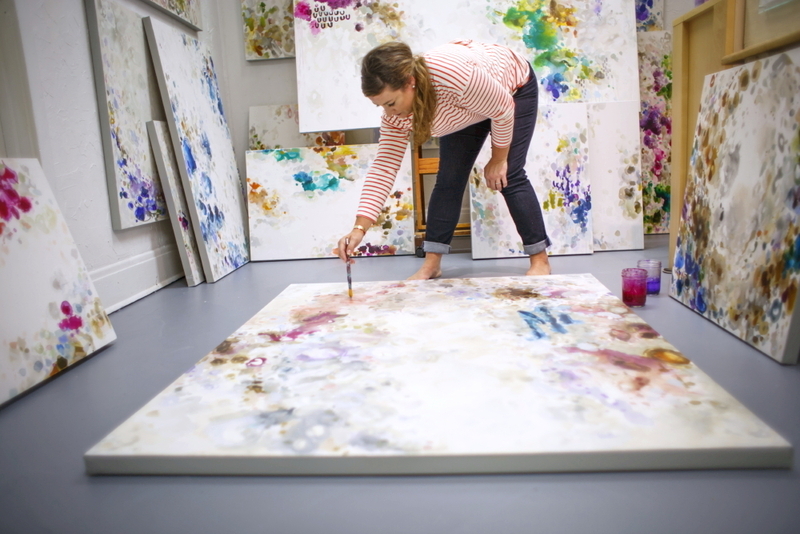 Casey Matthews creates rich paintings with multi-media surfaces that are both visually intriguing, fluid and full of energy. They incorporate expressive color, movement, and strong elements of design. The work combines observation, technique, exploration, and reinvention. She has developed a series of gestures and marks that make up a unique visual language. It is a vague form of communication in an attempt to achieve tension, balance and beauty. 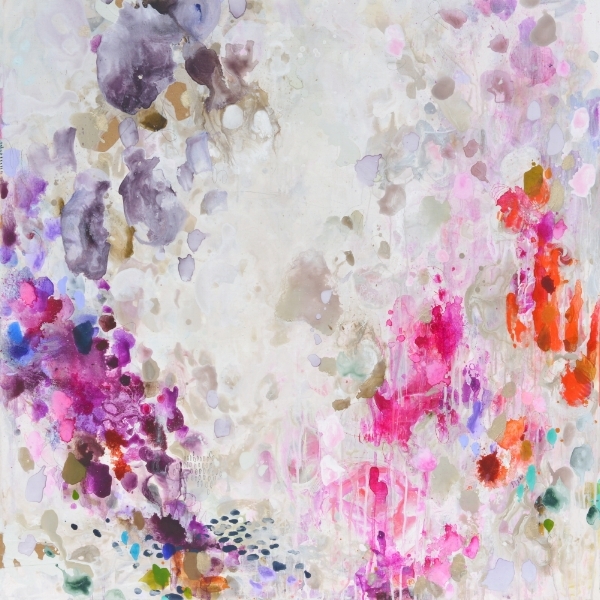 From a distance, her works impose a singular statement of color, composition and tone; viewed closely, they suggest a complex narrative that is multi-hued and textured. "My creativity begins with a constant state of awareness and appreciation for everything around me. I am always noticing patterns in nature and the way inanimate objects and shapes harmonize with each other. I’m inspired by color, how colors interact and react with each other, motion, flow, and organic repetition. My work is intuitive and process driven. 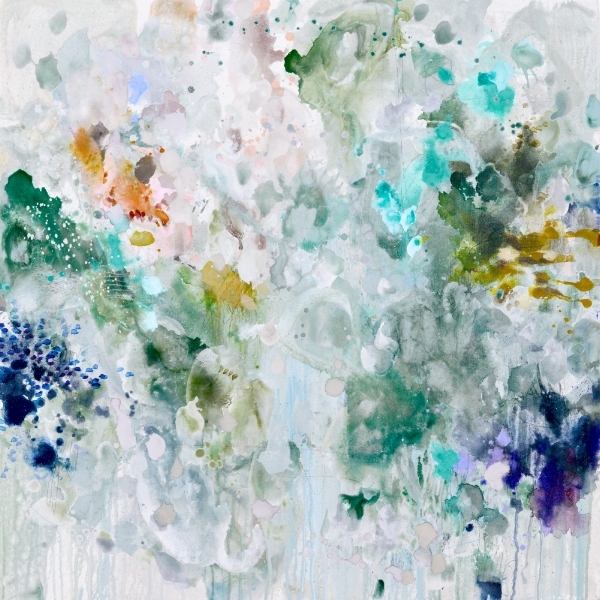 I enjoy the drips and splatters – and the journey they inspire."